I was amazed when I came across this article of a parking attendant who found his calling by creating art from the dust stuck on cars! PreviousShould you let your kids pick their bedroom colour? NextCan you believe your eyes? 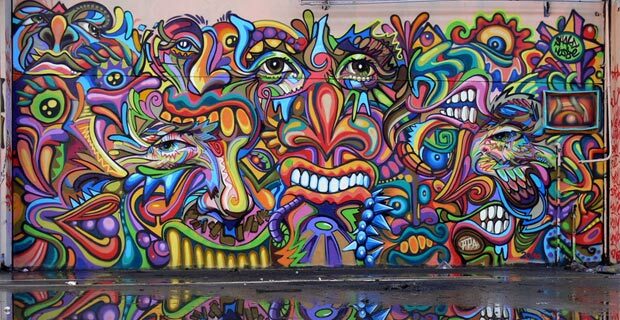 Graffiti street art: love it or hate it?